By 1796 Wolfe Tone, leader of the revolutionary group the Society of United Irishmen has finally convinced the French that if they invaded Ireland (then part of Great Britain) the population would rise up in support of them. On 20th December, 12,000 French soldiers and a few Irish officers, with 45,000 spare muskets, landed on the south coast of Ireland. Opposing them was a British and Irish force made up of a few thousand regular soldiers, militia regiments of dubious loyalty and independent Protestant armed units, all of which were dispersed on counter-insurgency operations. Can the British hold off the French and stave off revolution, or will a few Irish revolutionaries, supported by French soldiers, lead Ireland into an independent future? Armed with historical maps and playing the main generals and their staff officers, players will have to consider the loyalties and motivations of the local populations, their own troops and their allies, in planning and carrying out operations. Fog of war (map movement is hidden from all players), scouting and intelligence reports linked to shifting local loyalties, recruiting new troops and supplying the ones they have, pressured decision making and the contradictory political and military aims of their forces and their allies will all play a part in how the game unfolds. Players will spend their time planning, gathering and disseminating intelligence and issuing orders to their troops, while negotiating aims with allies. 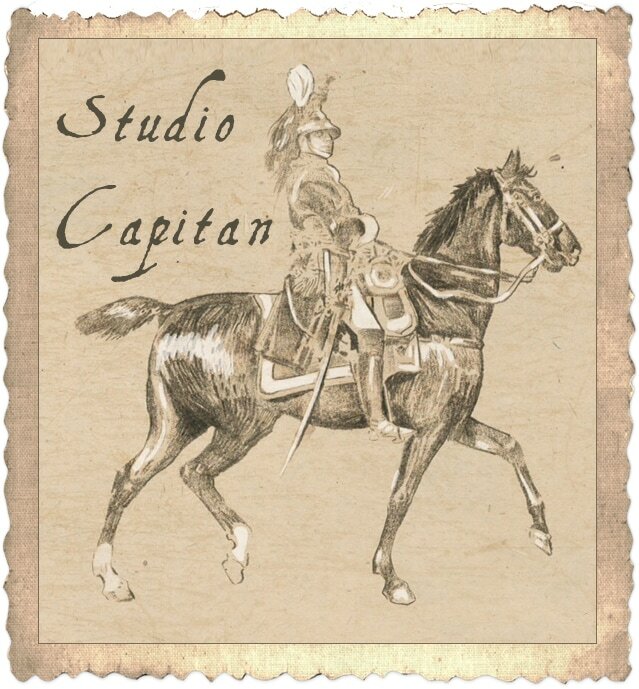 Supply will be an important aspect of strategy; for example, the French land with no horses for their cavalry! Combat takes place face-to-face, using a fast streamlined system, while everyone else carries on issuing orders. If you have been in contact with Rupert, please confirm your place using the £10 deposit button. You will be asked for the £20 balance nearer the time. Alternatively, you may choose to pay in full at this point. Please note that due to the number of interested players, we have started a waiting list for this game. ​To register your interest, let us know your interest in roles and prior experience of megagaming, or just to ask Rupert any questions, please use the form below.